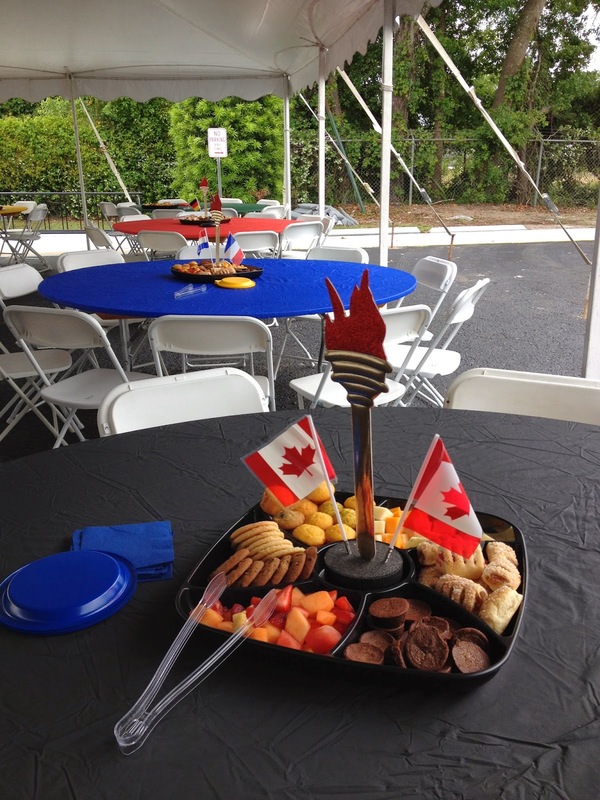 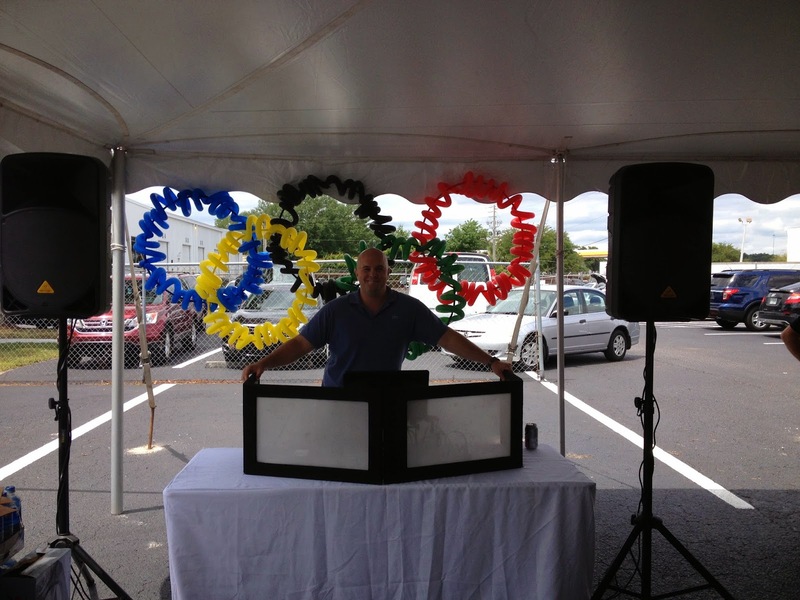 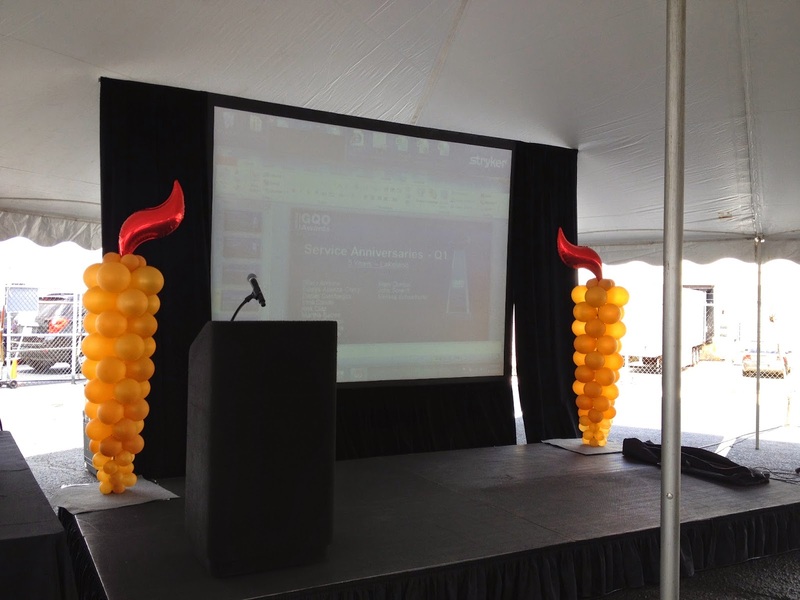 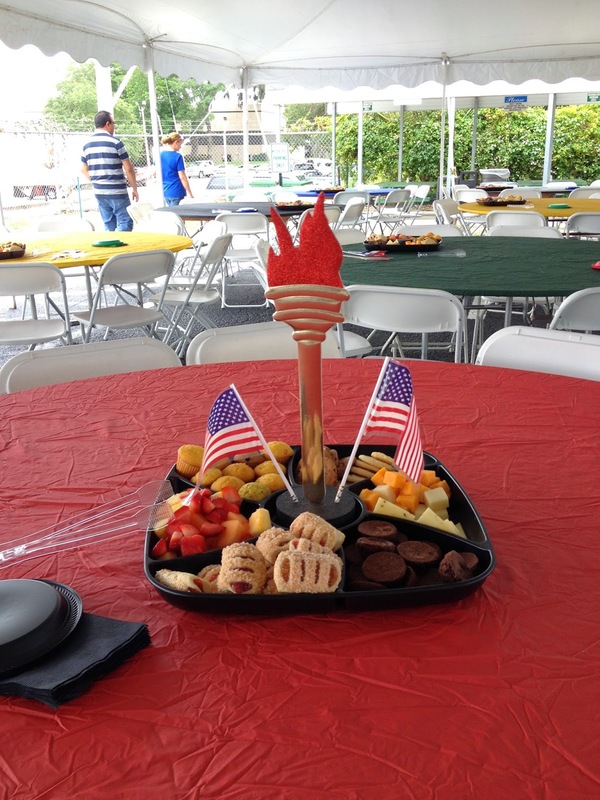 For this repeat corporate client party people celebration company coordinated the Food, Tent, Table and Chair rentals and created the theme centerpieces and balloon decor. Client requested a food tray be on each table and wanted a themed centerpiece - so we go creative and worked with our Catering company to have an empty space in the middle of the tray to insert the centerpiece. Party People Celebration company is located in Lakeland Florida, and serves as corporate coordinator and decorator for events throughout central Florida. 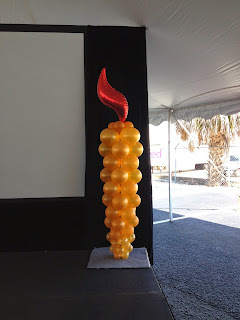 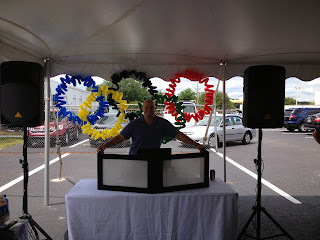 visit our website http://partypeoplecelebrationco.com Call 863-255-2025, email partypeoplecc@msn.com to order decor for your special event.